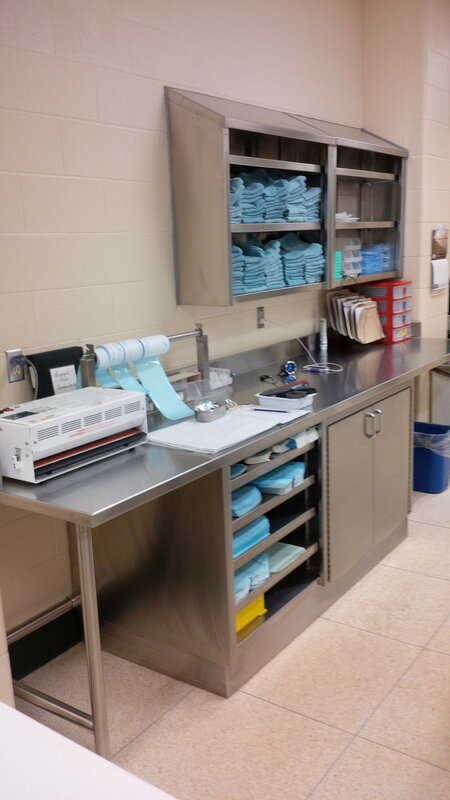 The Medical Device Reprocessing Department (MDRD) is one of the most critical environments in the hospital when dealing with infection control. At Torvan, we not only understand the importance of high quality equipment, we also understand the importance of quality of design. All of our products are engineered for cleaning, and reducing the amount of contaminants in the first place. Torvan Medical’s Casework is second to none. We work with your department to optimize flow and then deliver cabinets to suit the demands and needs. Our workstations are specially designed for the MDRD. From stainless construction to the customizable rail systems. With a wide variety of sinks available, Torvan Medical will build you a sink with any automation or accessory needed for your department. With a complete line of hangers, purge, HEPA filtration and Computerized Scope Tracking, Torvan is the leader in advanced endoscope storage. 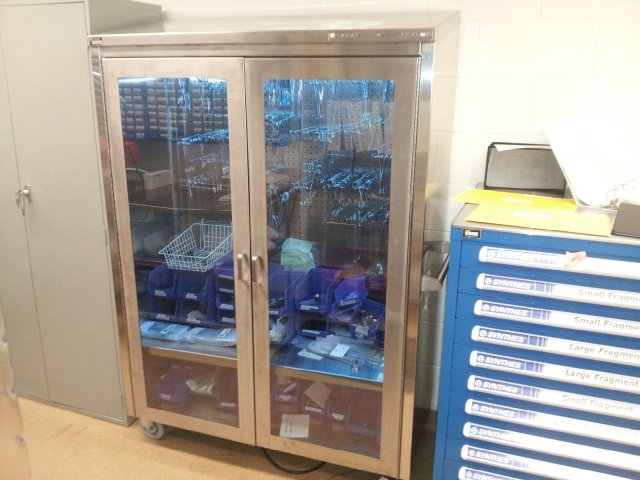 From PPE Cabinets designed for the MDRD to Instrument Cabinets for the packing tables, Torvan can make sure you have what you need, where you need.